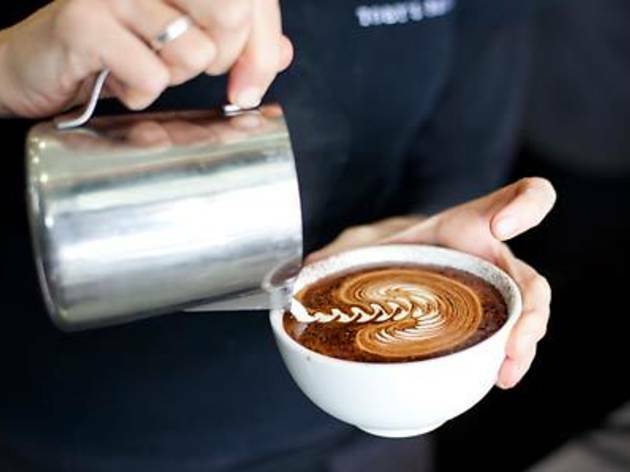 Right at the foot of the Barangaroo towers, the Precinct is the 'hip' café sister of Toby's Estate. It's all about slick interiors and fast-paced service in here. 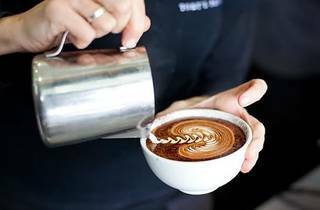 They also do soy and almond milk for no extra cost, they use their own beans (the Woolloomooloo blend on our visit) and four working baristas mean you can get in-and-out and to the the office in five minutes, even during 8.30am rush.